In Spring 2016, Let’s Rally, a Las Vegas-based digital marketing agency, first expressed interest in taking over Work In Progress. 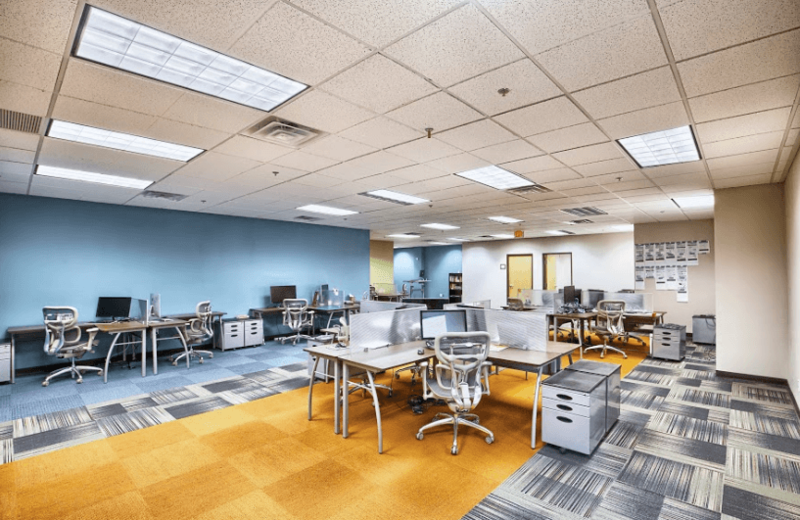 The co-working space in Downtown Las Vegas was first opened in 2013 as a subsidiary of VTF Capital, formerly known as VegasTechFund, the venture arm of Zappos CEO Tony Hsieh’s $350 million expenditure to launch the Downtown Project. A lot has developed since Let’s Rally took over the space, and the latest big announcement is the opening of a new location, Work In Progress Southwest. “Convenience and access are the primary drivers for our ongoing expansion of Work In Progress,” said Allen Vance of Work In Progress. 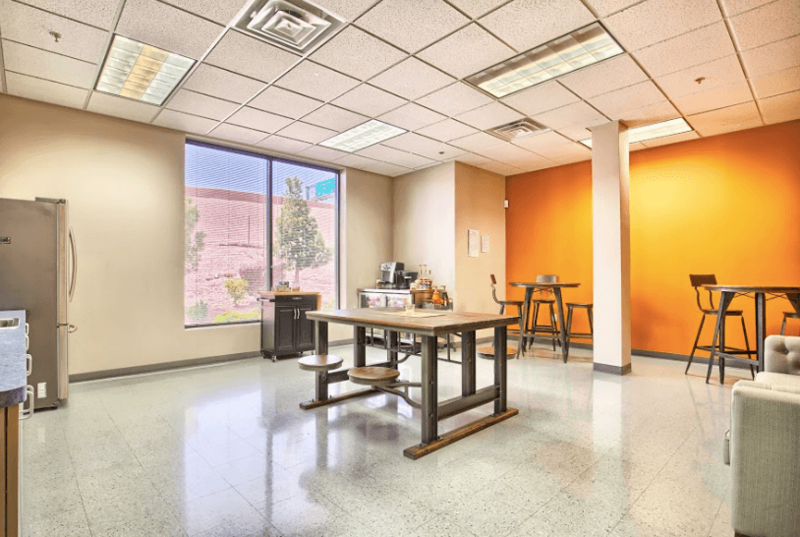 “While the Downtown area was the spark of innovation in Las Vegas, we are starting to see the start-up efforts take a broader and more mature understanding that tech and entrepreneurs live and work valley-wide. 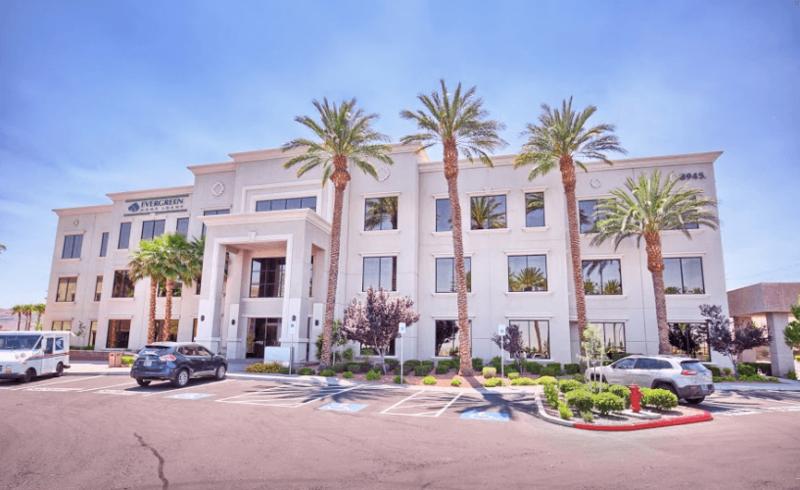 The team at Work In Progress thought the Southwest area of the valley was a great location due the massive population growth as well as easy access off the 215 beltway and to Summerlin and the airport. Some things are consistent across both locations – the same, fast wifi, unlimited coffee, access to meeting rooms and places to meet new people and hear new ideas. Work in Progress offers a robust and diverse events calendar and even allows the community come by to tour the spaces. For those who prefer a quiet space to work, Work In Progress has you covered. For those seeking a social community, there are areas for that, too. That said, the new Southwest location is different than the Downtown location in some ways. In addition to looking for other potential locations to provide more access for our members, the team at Work In Progress has another big project on deck. The next large area of focus is to revamp the overall programming at the Work In Progress locations.